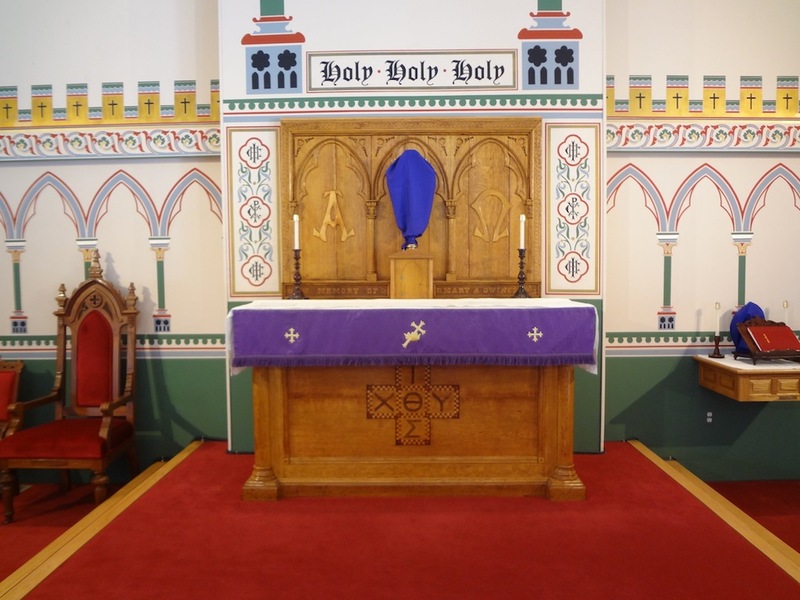 The schedule for Holy Week 2018 has been posted. 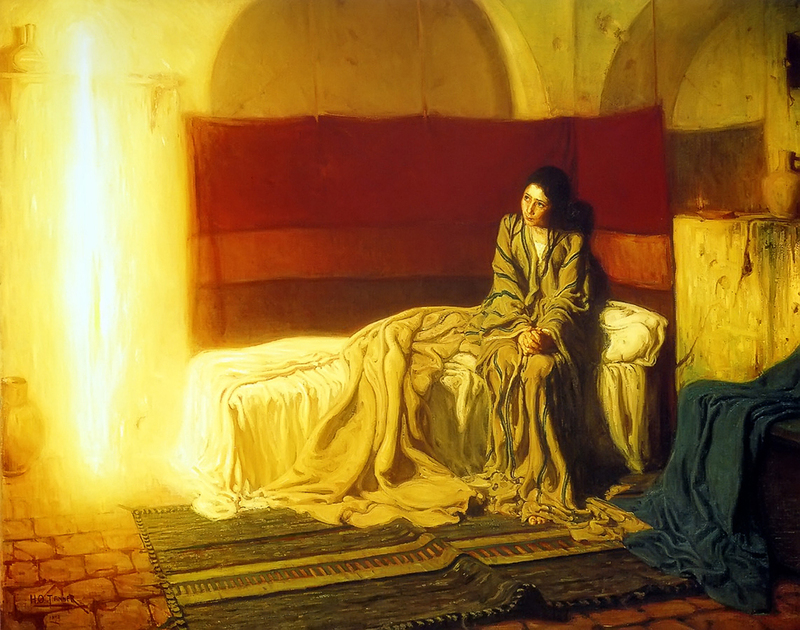 The Annunciation, by Henry Ossawa Tanner (1859–1937). From christimages.org via Wikimedia Commons.